In 2 days I leave for Kazakhstan! This week The News Show is the longest it has ever been, and for good reason. So many great lifts this last week from all around the world, and so many big lifts in The People's Lifts segment of the show. 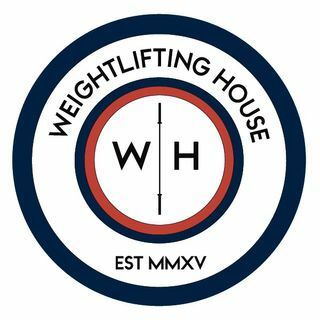 If you want to be featured, use the hashtag #weightliftinghouse , where I select the most impressive lifts. Remember, use discount code weightliftinghouse for 10% of all Virus gear to support the show.